To reach any level of fitness you need to know where you’re starting from and have a way to measure your progress. That’s where a device like Fitbit’s Charge 2 comes into play. 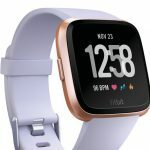 Now we should stress that simply wearing the Fitbit Charge 2 isn’t going to get you fit in the same way that buying a scale isn’t going to help you lose weight. You still have to move and you still have to exercise. 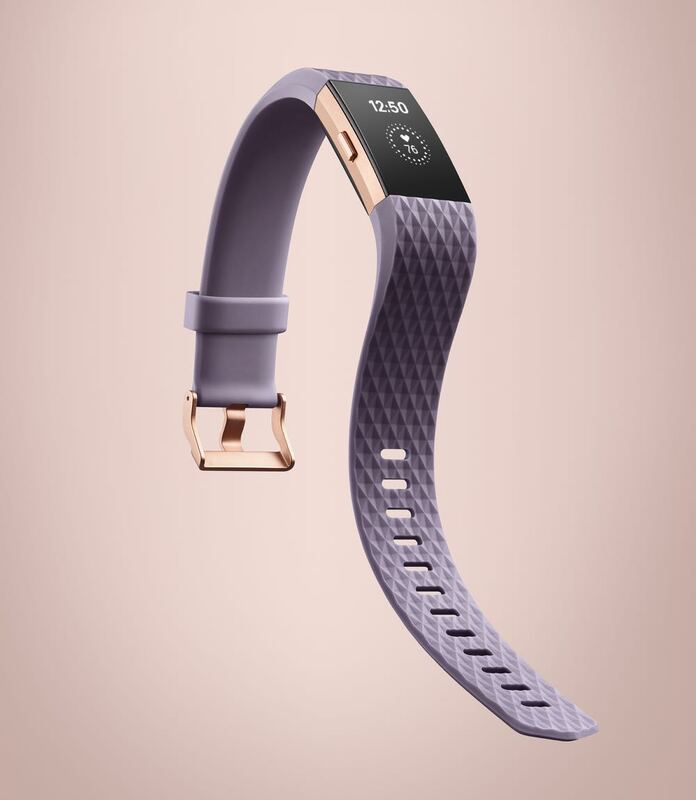 What the Fitbit Charge 2 will do is count everything you do – steps, calories burned, distance travelled and even the flights of steps you climb. 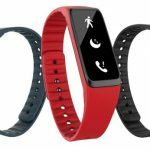 The device will also detect what type of activity you’re doing but you can specify your type of exercise on the device as well. Other helpful features also include monitoring how well you sleep and also guiding you through relaxed breathing exercises to help you manage your stress. 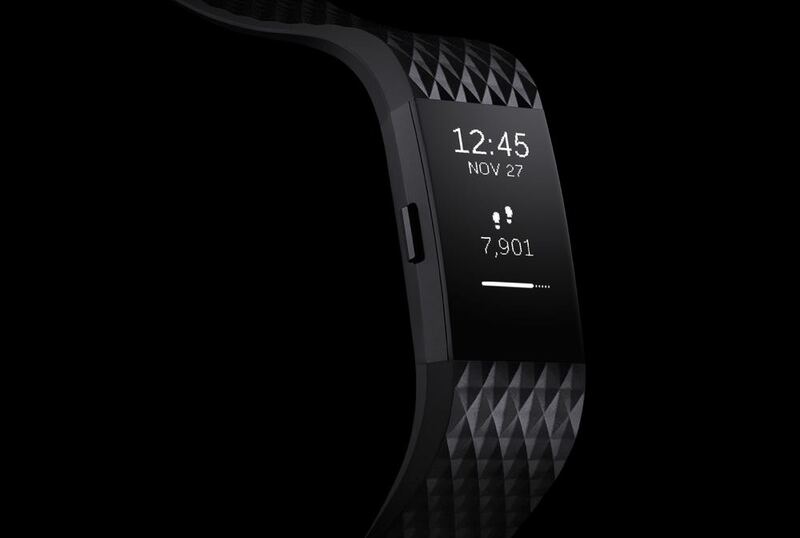 The Fitbit Charge 2 is larger than the previous model – it’s screen is four times the size of the original so it fits a lot more information including the time and a secondary figure that you can tap through to view. The button on the left edge of the screen allows users to access the heart rate monitor, the multisport modes, stopwatch and the breathing sessions. 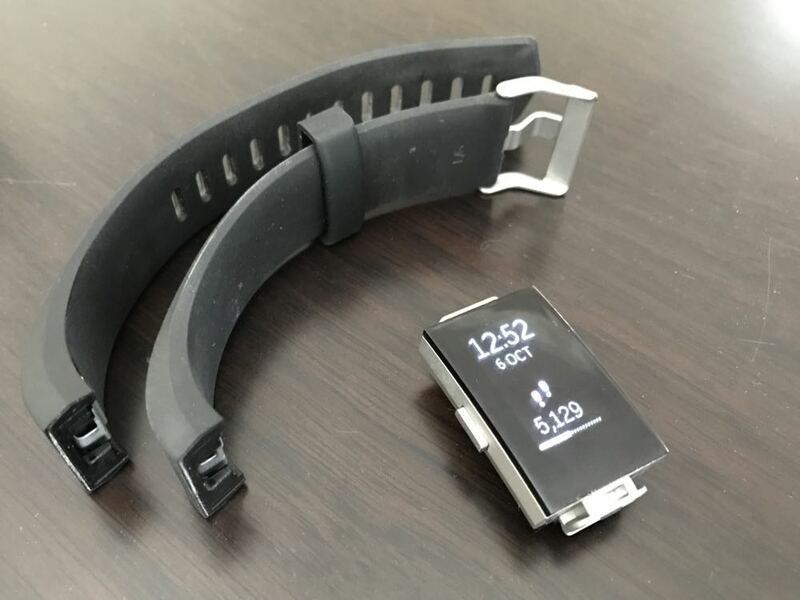 The Fitbit 2 module easily detaches the straps to allow users to swap out the bands for different styles and colours. The whole package is not too bulky and it offers a nice fit on your wrist and it’s not too big so men and women can comfortably wear it. You can easily get way with using the Charge 2 as your watch as well as your activity tracker. 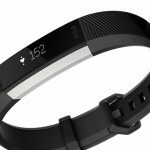 The Fitbit Charge 2 can be a set and forget and product – in other words it can count steps and monitor activities and your sleep without you having to do anything but wear it on your wrist. 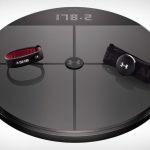 Even when exercising, the device can detect what you’re doing whether it’s running or walking. But you can also jump in and choose a specific exercise like treadmill running, weights, elliptical, bike and interval training. When you find the exercise you want simply press and hold the button on the left edge and you’re off and running. 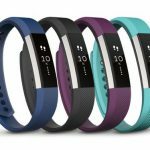 What the Fitbit Charge 2 can’t do is go for a swim if you were hoping to monitor your laps in the pool you need to look elsewhere to the Fitbit Flex 2 or the Apple Watch Series 2. 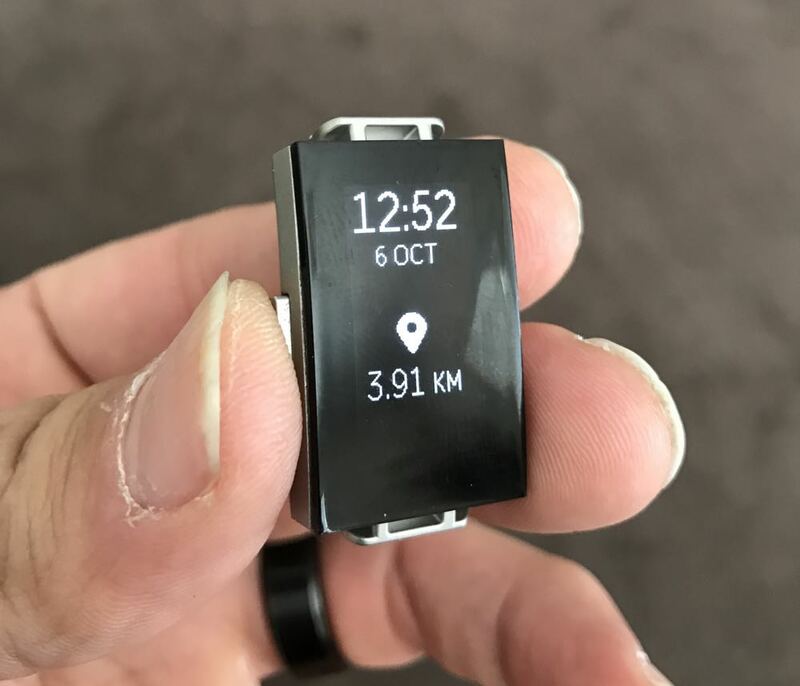 Another feature that’s missing is built-in GPS which is really important to serious runners who want accurate readings and a map of their run. But if you’re running with your smartphone you can use the connected GPS for those additional stats and maps. 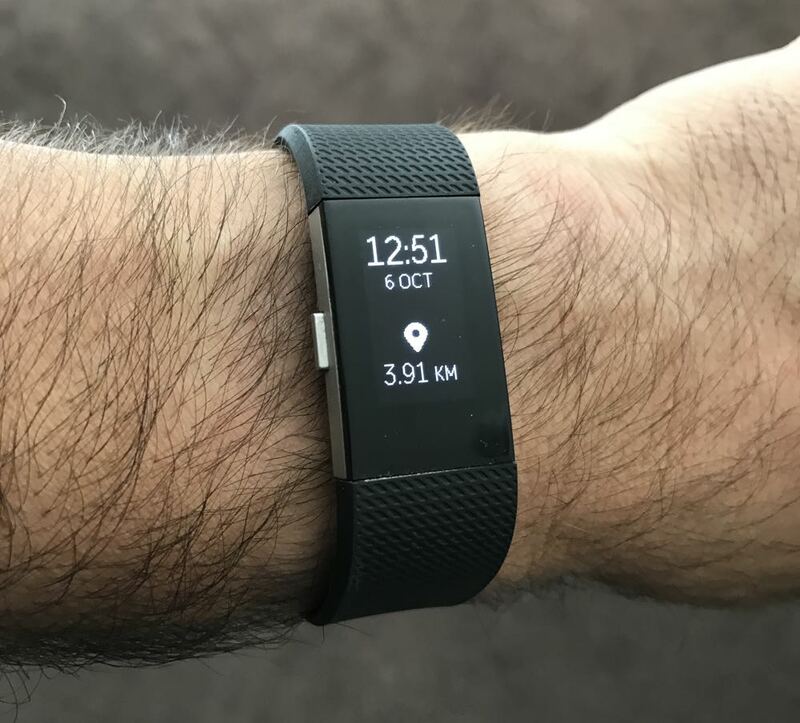 In terms of accuracy of steps, we found the Charge 2 was almost as generous as the Fitbit Alta because we think it also counts arm movements as well as the occasional step. Our step count on the Charge 2 was always higher than the step count on our Apple Watch. With the onboard heart rate monitor, the Charge 2 can monitor your pulse when you’re at rest and in the middle of your workout so you can aim to reach a certain training zone with the Cardio Fitness Level feature. So this means you won’t need to wear a chest strap to capture your heart rate. And you can also keep an eye on your sleep patterns and see how well you slept. Within the Fitbit companion app, where you can access the device’s settings and check all of your fitness stats and progress, you can see on a graph of your night’s sleep which displays the times when you were asleep, restless and awake. Sleep is just as important as exercise and we felt this was an interesting part of the device. You can also set a silent alarm so you are woken with a little buzz on the wrist instead of a loud alarm that may wake your partner as well. The Fitbit Charge 2 is constantly connected to your smartphone so it can relay notifications to your wrist like messages and calendar notifications. You can can’t act on any of these notifications but at least you’ll be notified without having to reach for your phone. 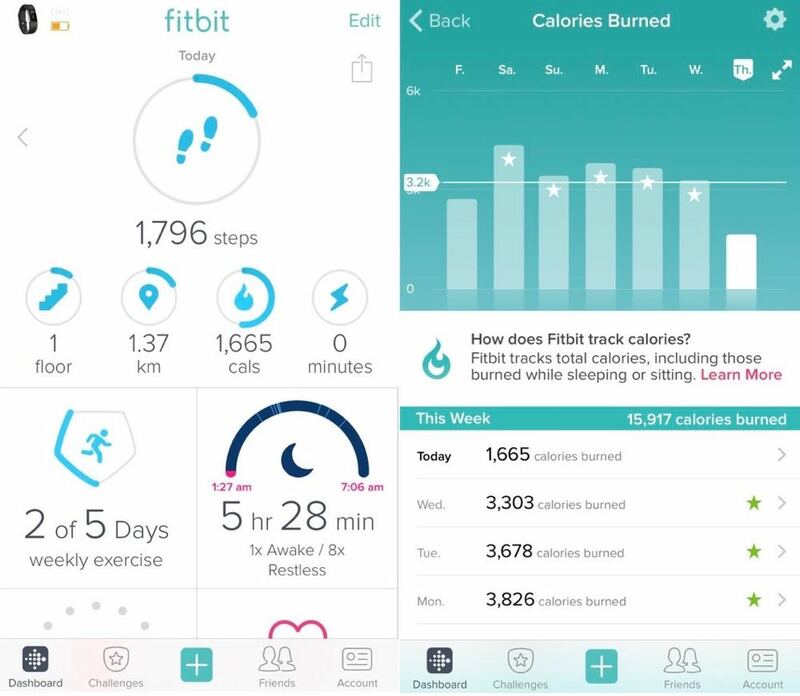 The Fitbit app is like mission control for the device and provides lots of information on the dashboard. You can also see on graphs all of your other progress like your steps, heart rate, distance and calories burned for a bigger picture view of how you’re tracking. The Fitbit Charge 2 can only display your current stats. But if you need to look back, you’ll need to open up the app. The app can also install any updates the device needs and also access all of your settings like what wrist you wear the Charge 2 and your dominant hand. One of the strongest features of the Charge 2 is the battery life which, for us, ran for up to five days before we needed to recharge. Considering the device is constantly connected to your phone via Bluetooth and also capturing all of your activity, this is really impressive. A USB cable with a clip on the other end to attach to the underside of the Charge 2 is included in the box. But don’t forget this if you’re travelling because you won’t be able to charge the device without it. 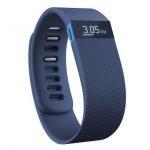 The Fitbit Charge 2 is a vast improvement over the previous model and is one of the best activity trackers on the market in terms of functionality and value. PROS: Excellent tracking, slick design, great companion app, affordable. CONS: Not waterproof, no built-in GPS. 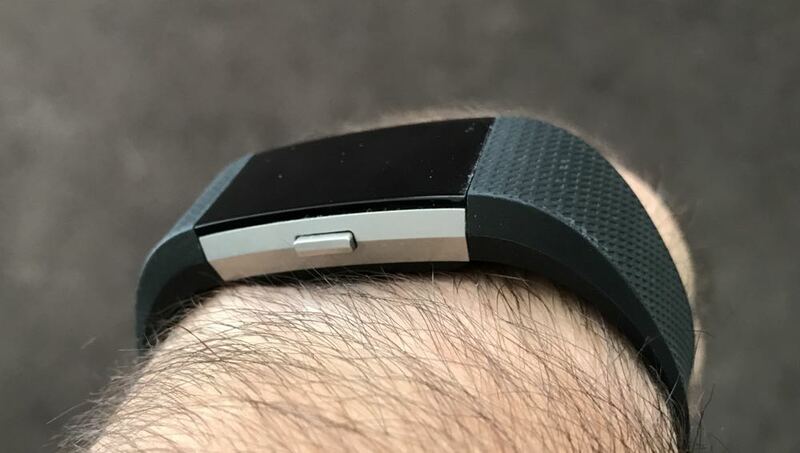 VERDICT: The Fitbit Charge 2 is a vast improvement over the previous model and is one of the best activity trackers on the market in terms of functionality and value.